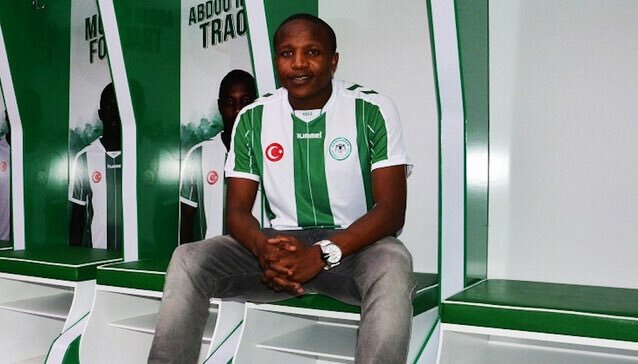 Bafana Bafana striker Lebogang Manyama’s contract with Konyaspor has been reportedly terminated by mutual agreement. According to several reports in Turkey, Konyaspor has terminated the striker’s contract and he is now a free agent. Manyama struggled to get into the starting line up at the club last season. The Former Cape Town City captain was left frustrated when he was not registered in the second half of last season. Manyama has not ruled out a possible return to the Absa Premiership. 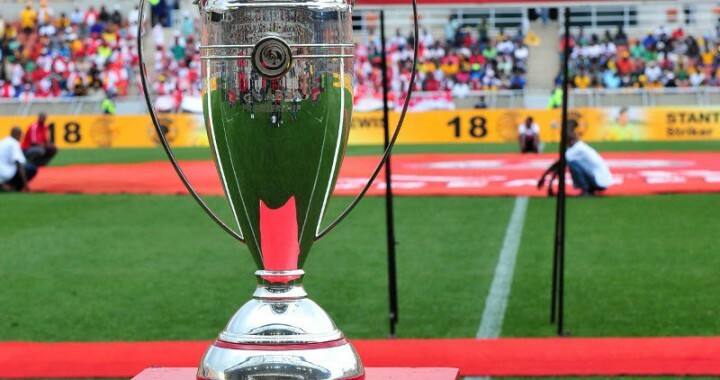 Kaizer Chiefs, Orlando Pirates and Mamelodi Sundowns are believed to be interested in the player. He had One wonder season then he decided to go overseas.....I don't think he was given enough chance though....Now he is back: Kaizer Chiefs nantsi player ilahlile.